I like conferences. A lot. Show me an event center packed with enthusiastic like-minded people wearing name tags and I’m there. For novice conference attendees packing for a conference—in a carry on—presents a challenge. How do you look professional in such a small amount of space? It’s easier than you think. Below I’ve created the ultimate conference packing template—full of must-haves and things you should leave at home. 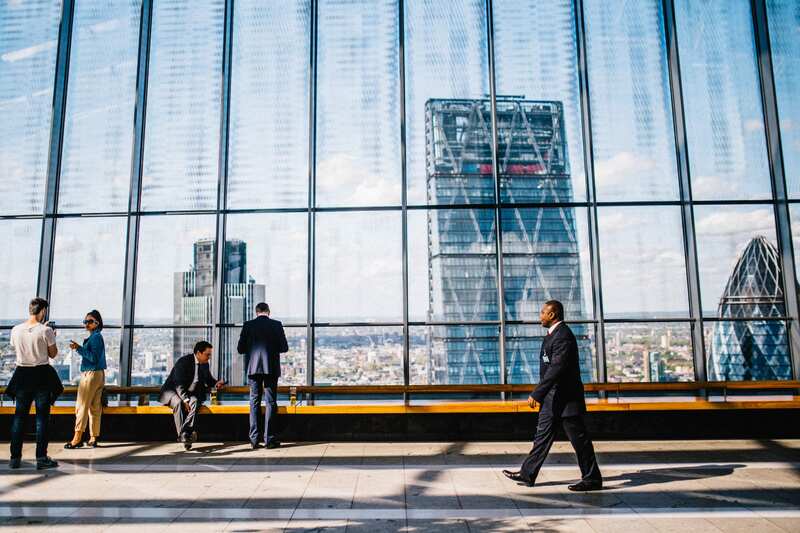 Follow it and you’ll be a networking machine and an industry standout in no time. Unless you’re actually going to a ComicCon, it’s best to leave the X-Men t-shirt at home. Business casual—shirt, no tie / blouse, skirt—is best, with one normal outfit for the flights both ways. Ties, especially that bolo tie. Even Elon doesn’t wear a tie! Ties are way too formal. They make you look stiff and unapproachable, not professional. It’s the weekend; dress for the room. Exception: Sweet bow ties. Solid Cologne – you’ll smell like the woods (in a good way), plus carry on friendly. Shampoo and Soap. They’re both at your hotel, and the little bottles make you feel like a giant. So that’s fun. Unless you’re at a Luddite convention, you’ll bring some everyday tech. The key here is to not go overboard. A laptop is great if you have to actually work during the conference. If not, consider leaving it at home for the weekend and bring a tablet or even just your smartphone and a notepad. Less is always more when you have to carry it around all day. Portable USB charger- The experts over at Wirecutter gave the Ankor 2nd Gen Astro 6400 their top spot. Car Charger- Again, bring a dual outlet charger. They usually cost about $5 and can mean the difference between your phone dying and getting lost in Minnesota or making it to the convention center on time. Best $5 I ever spent. Bulky laptop. It sends the wrong impression, and honestly, you’re not gonna use it. Let those emails pile up until Monday. Moleskin Notebook – It’s professional to take notes during key speakers. I’ve personally struck up a handful of conversations with people after a speaker finishes, simply because they noticed me taking notes and wanted to clarify a specific point they thought they’d remember but they didn’t. “I’ll email it to you” is a guaranteed way to get a valuable conversation started. 3+ Pens – Bring extra pens. People always need to borrow them, and you’ll be a hero. Oh what’s that, Ice? Yeah, that loud cracking sound was you being BROKEN. Sharpie – Always. Bring. A. Sharpie. You can write your email on your name tag or lanyard ID and save yourself the awkward spelling conversation. You can write a joke on your name tag and get a few laughs. You can correct your (often) misspelled name. If you bump into your favorite author you can get an autograph. Sharpies are always useful. A Watch – It’s tacky to pull your phone out every five minutes to check the time. Be discrete. Wear a watch. Business Cards – Personally, I think business cards are passé. 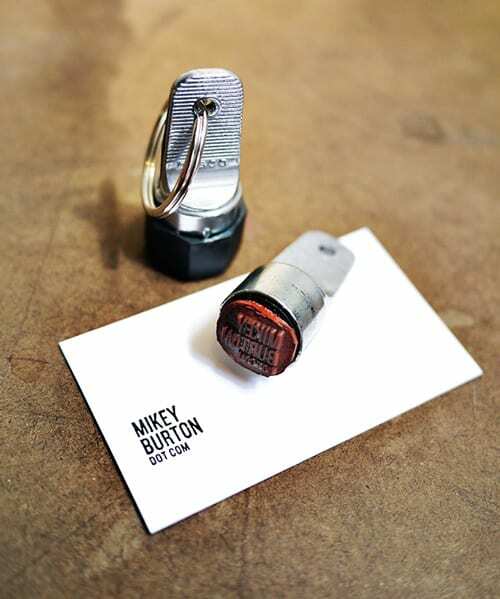 That’s why I freaked out when I saw designer Mike Burton’s simple solution: customized 3/4″ inspection stamps. When people ask for my info, I just stamp my logo and contact info on the closest beer coaster, one of their business cards, or the back of their hand. It’s memorable. That bad attitude. Be positive and friendly and you’ll build relationships that will take your career to the next level. Conferences are supposed to be fun—even the boring ones can be a blast if you pack the right stuff. Let me know what you wear to conferences, and if you did attend ComicCon this year, by all means tweet me a pic of what you cosplayed as. Especially if it’s Deadpool.